The United States officially adopted DST during World War I but the unpopular law was removed soon afterward. It continued to be observed sporadically in some states until World War II when President Franklin D. Roosevelt again signed temporary DST into law. As before, the law didn't continue after the war. 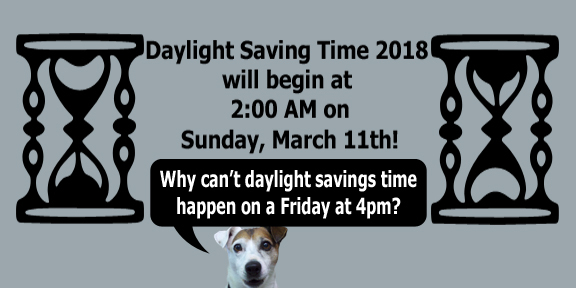 In 1966 President Lyndon Johnson signed a bill into law calling for Daylight Saving Time to begin on the last Sunday of April and end on the last Sunday of October each year. Twenty years later, under Ronald Reagan DST was changed to begin at 2 a.m. on the first Sunday of April and end at 2 a.m. on the last Sunday of October. Another twenty years later, give or take, President Bush signed the Energy Policy Act of 2005 which extended DST by four weeks. It's about time for someone to change it again don't you think? Or eliminate if once and for all. I'd raise my paw to that! You know the spring can get very messy with melting snow and rain. 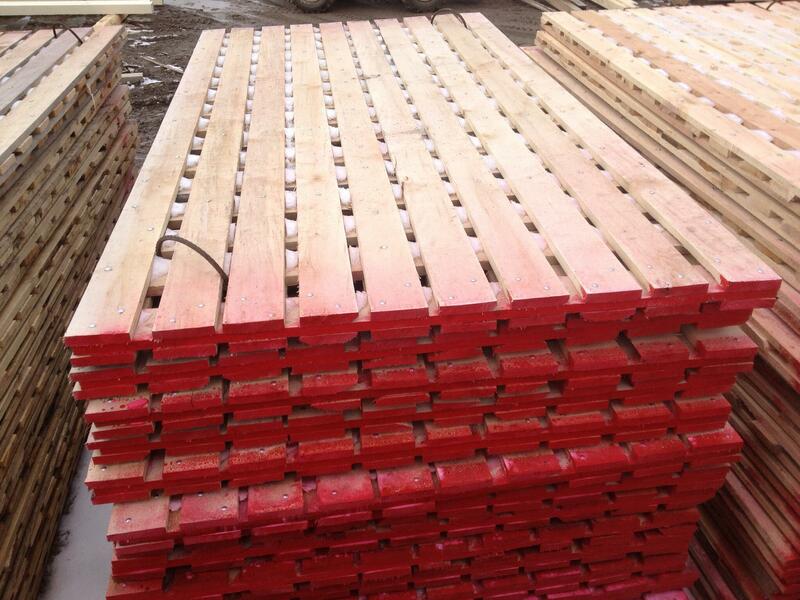 If you have a piece of property that you can't get to Dugan Creek Lumber has the answer. Your property doesn't need to be seasonal! Hardwood mats are built with high quality hardwood and bolts to help provide the utmost durability. And don't forget...Dugan Creek delivers log loads so if you miscalculated how much wood you would need just give them a call! Has your whole house generator been around a long time? Maybe even came with the house years ago when you purchased it? Like any other piece of equipment the time comes when it really should be replaced. Home Power Systems would like you to consider these factors if you are wondering if you should replace your old generator. While equipment costs may have gone up slightly, installation costs may be significantly less than the original costs if adequate utilities, foundations, & wiring are already in place. Your old generator may actually have some trade in value. Sometimes it's best to be proactive. If the integrity of your generator is in question consider contacting Home Power Systems to discuss your options. Don't keep paying High Heating Bills! 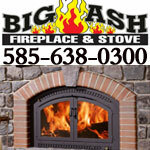 The Folks at Big Ash can show you how a fireplace can save your Ash and let you keep more of your cash! They offer the finest brands like Lopi, Fireplace X and Avalon. Jason and Julie Toomey are knowledgeable, honest and fair. Keep the Home Fires Burning with Big Ash Fireplace and Stove! Family owned Business. 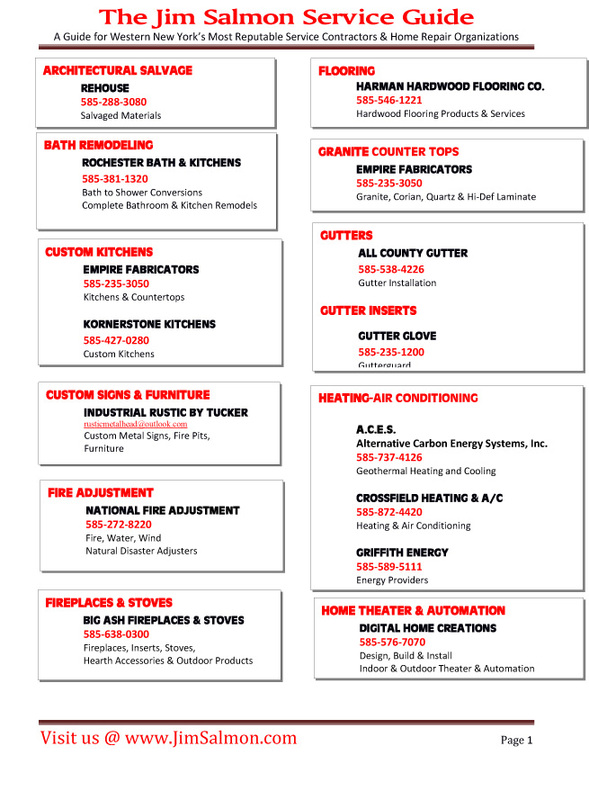 Click on the banner above to visit the Northern Stone & Design Center website! Now is the time to begin planning your spring 2018 project! What will it be this year? A patio? A firepit? A patio and a firepit? Northern Stone & Design Center carries a large variety of hardscaping options as well as water features, sand products, outdoor lighting and much more! 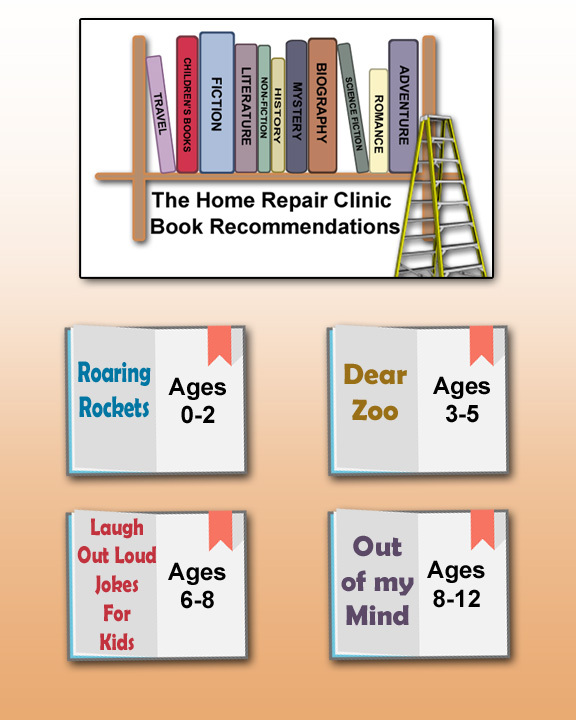 Be sure to visit their design ideas page! The very creative (experienced and friendly) folks at Northern Stone & Design Center are just waiting to work with you to help you create the perfect outdoor project for your yard. November 1st-March 31st: 9:00 a.m. - 4:30 p.m.
April 1st-October 31st: 9:00 a.m. - 5:00 p.m. & Saturdays 9:00 a.m. - 4:00 p.m. The Outdoor Display is Always Open! How is this for a view?!! 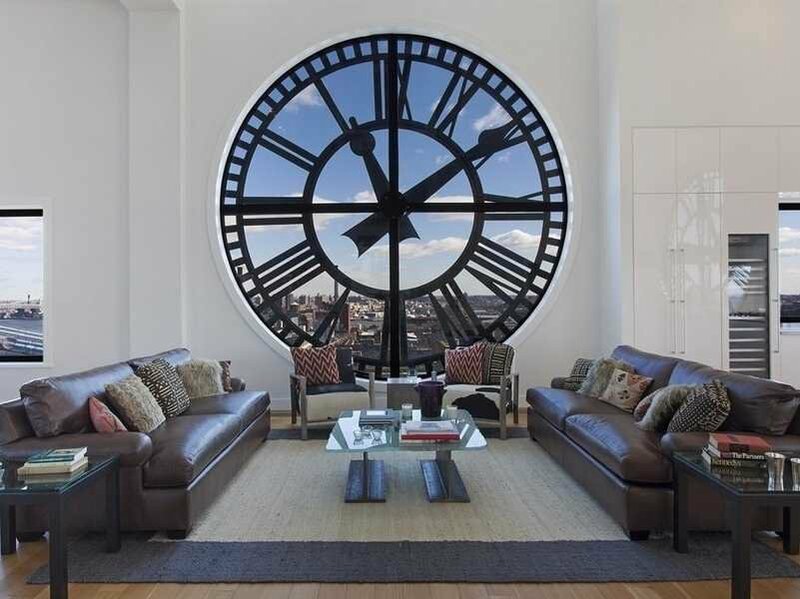 This beautiful house is located at the top of Brooklyn's Clock Tower and has a price tag of $18 million. The 7,000 square foot penthouse offers some of the best views of the New York City. Winter weather can wreak havoc on our windows, our crisp clean view is tinged with the film of winter but Rochester Window Cleaning can bring that crisp clean view back again! "No job is too big or too small." 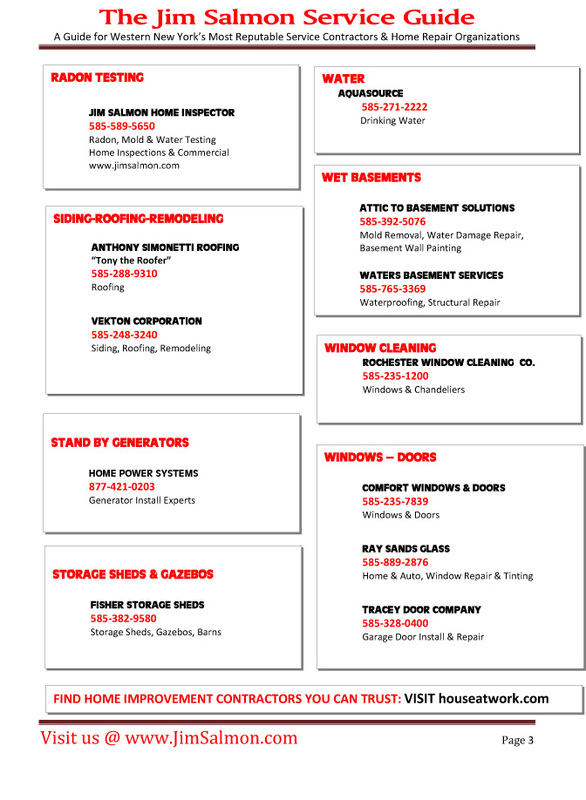 Rochester Window Cleaning Company will come to your home or place of business no matter how big or how small the job is. Whether you need the job done one time or every month, Rochester Window Cleaning Company will provide the same excellent service. 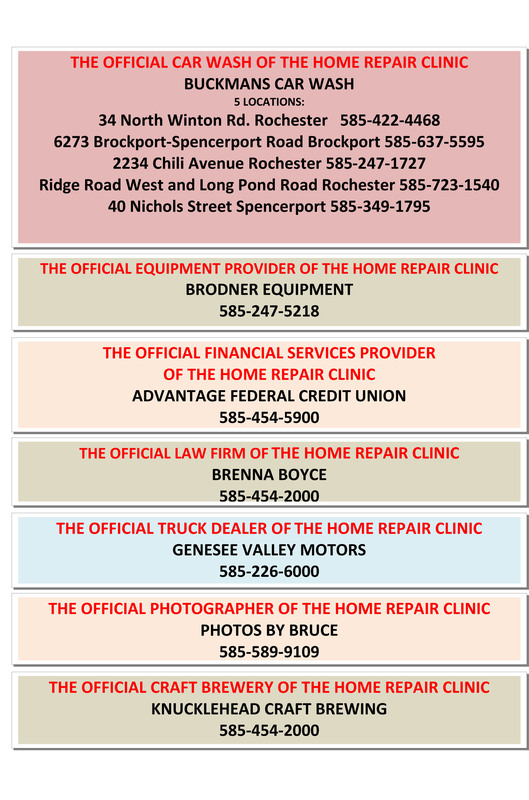 Be sure to visit their website to learn more about Rochester Window Cleaning and all they do...or you could always give them a call at 585-235-1200. There was a building at the Salmon Ranch that needed a new roof and when Jim and Diane decided it was time to get it done (last summer) they didn't hesitate to call on The Metal Roof Outlet because they are the best! 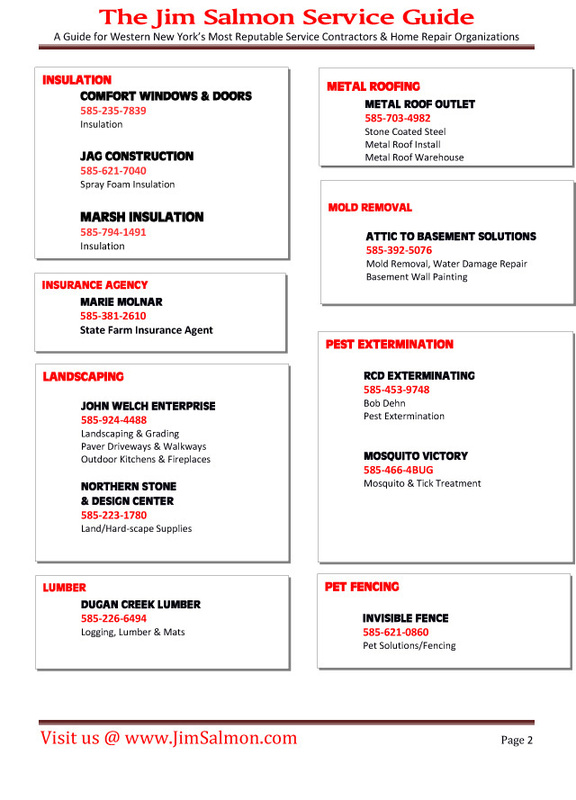 When you're ready to get that new roof on your home or a building on your property do like Jim and Diane did...call The Metal Roof Outlet!